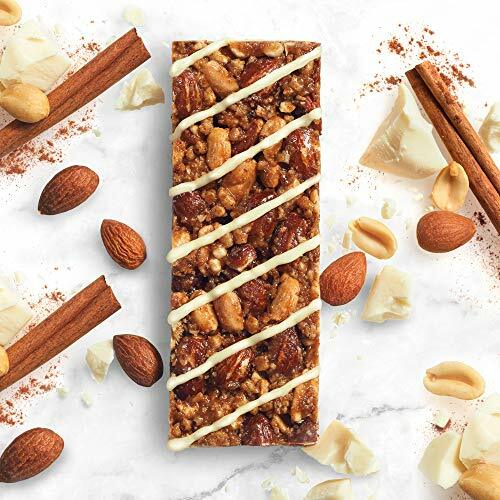 This bar may taste like a decadent cinnamon roll, but with crunchy whole nuts and a touch of cinnamon, it’s a satisfying snack packed with protein that’ll delight your body and your taste buds. 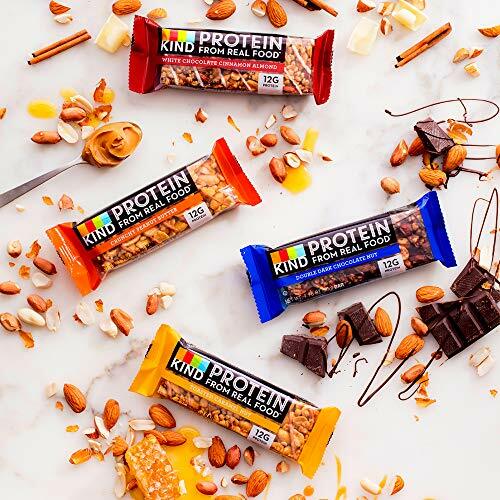 When you think of protein bars, ‘delicious’ may not be the first word that comes to mind. 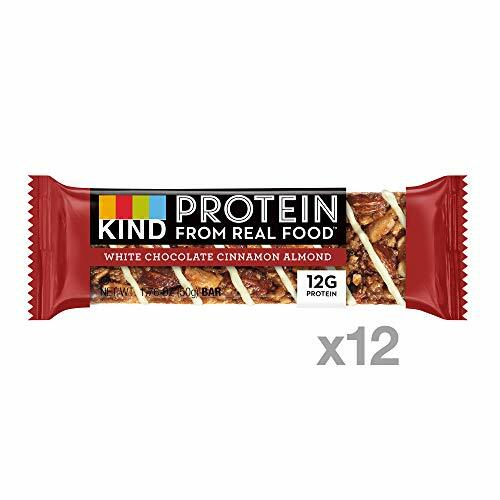 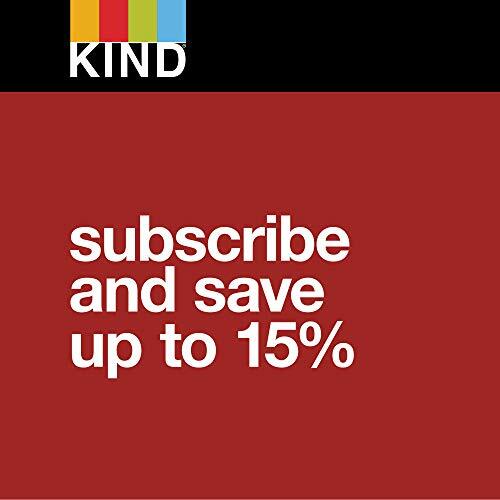 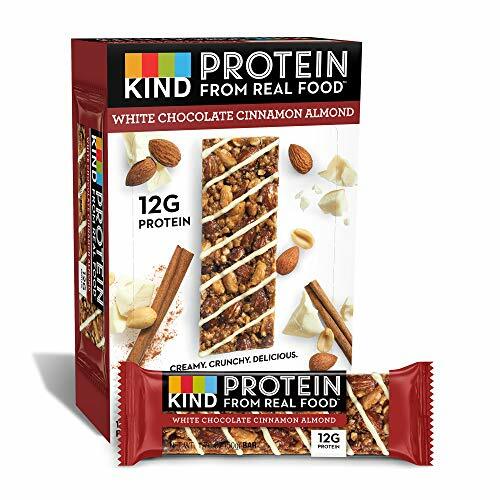 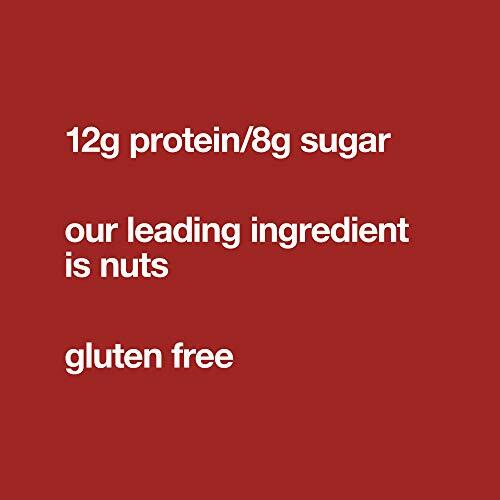 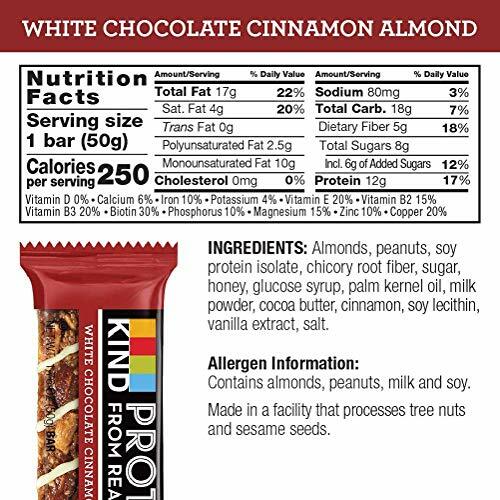 Meet KIND Protein – made with premium whole ingredients and a creamy, crunchy texture, it’s a protein bar that doesn’t taste like one.